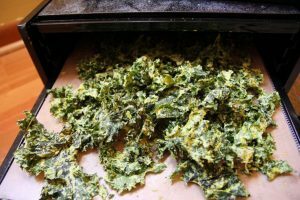 Aren’t all kale chips recipes healthy by default? 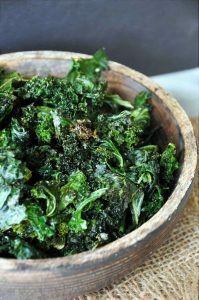 Unfortunately, a lot of recipes have destroyed the kale chip by adding disease causing foods to them. 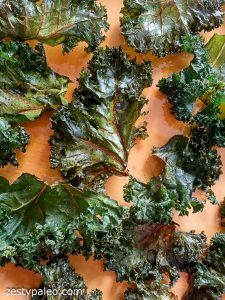 But not these recipes, today I bring you the 10 most healthy kale chips recipes in the world. 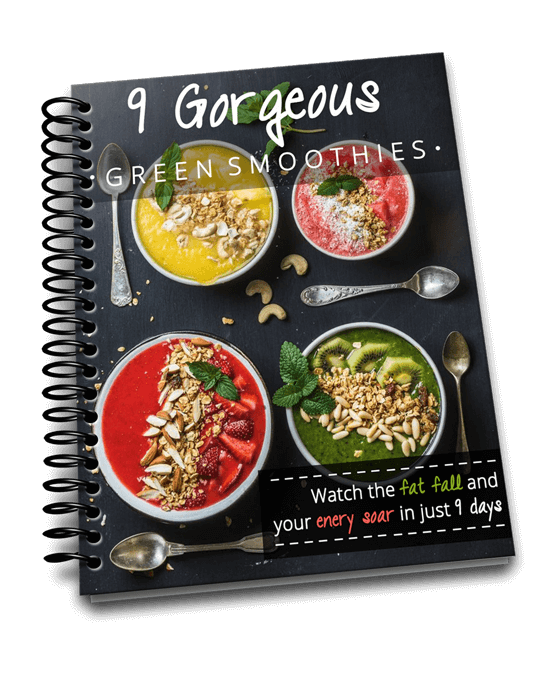 We’ve all heard the hype about kale being off the charts in terms of nutrition. But what happens if you don’t like eating kale? It’s not the easiest leafy green to eat as it’s quite tough. 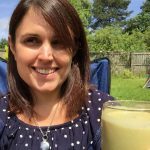 But what if I told you there was a way to eat kale that won’t feel like a chore, it will be an absolutely joy? What if you loved this snack so much you actually crave it more than potato chips (potato crisps)? Let me tell you, such a thing does exist. 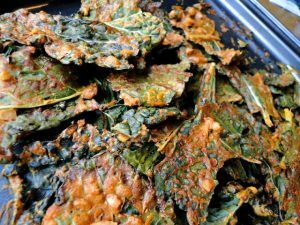 It’s called the kale chip, and it is the most incredible food on the planet! 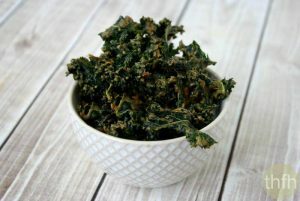 A kale chip is a dried piece of kale with some added flavor. It is so crispy and crunchy it just melts in your mouth. And that is just scratching the surface. You could literally write a book about all of the health benefits of kale. Oh wait! Someone already did! Kale is the veggie everyone’s gone mad for—from farmers and foodies to celebrity chefs! 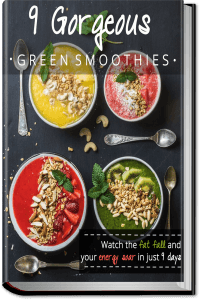 For those eager to get in on this healthy, tasty trend, here is a fun-to-read, one-stop resource for all things kale, including more than 75 recipes to entice, satisfy, and boost your well-being. The dishes include meltingly tender stews, flash-sautéed side dishes, salads and slaws, sandwiches, smoothies, and even muffins and chips. 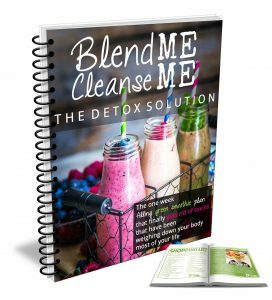 Stephanie Pedersen, a holistic health counselor and experienced health writer, provides dozens of tips for making kale delicious and desirable to even the most finicky eater. 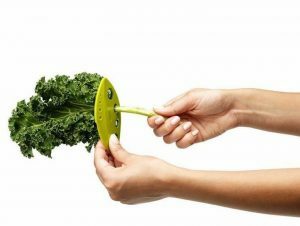 You’ll even learn how to start your own kale garden and turn over a new leaf for a healthier life. 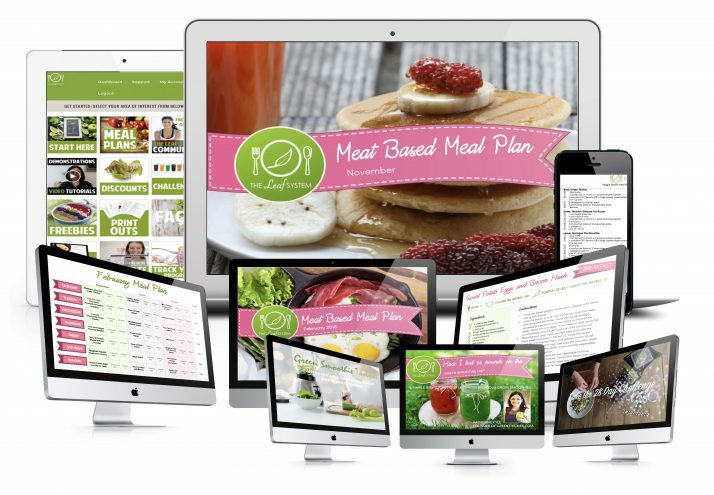 If you would prefer to use the oven rather than a dehydrator, I recommend getting yourself a non stick silicone mat so you don’t get toxins from harmful baking trays in your food, and it make it so much easier to remove the food from a non stick mat. This is the mat I recommend. 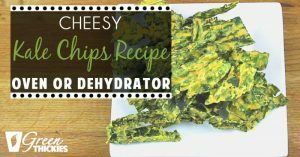 I want to introduce you to my melt in the mouth, cheesy kale chips recipe. 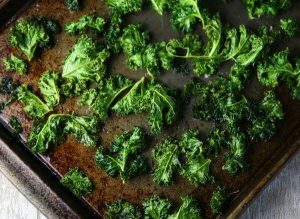 If you’ve never tried kale chips before, you’re in for a treat because once you taste these you’ll never want to eat a different kind of chip or crisp again. How can kale chips be sweet? 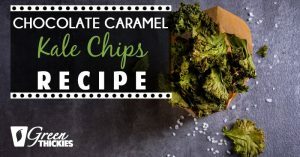 I thought the same as you before I made these chocolate caramel kale chips and I’ve got to tell you I was blown away. I mean, if you’ve ever tried savory kale chips, you’ll know how deliciously moreish they are. But these sweet kale chips take things to a whole new level. 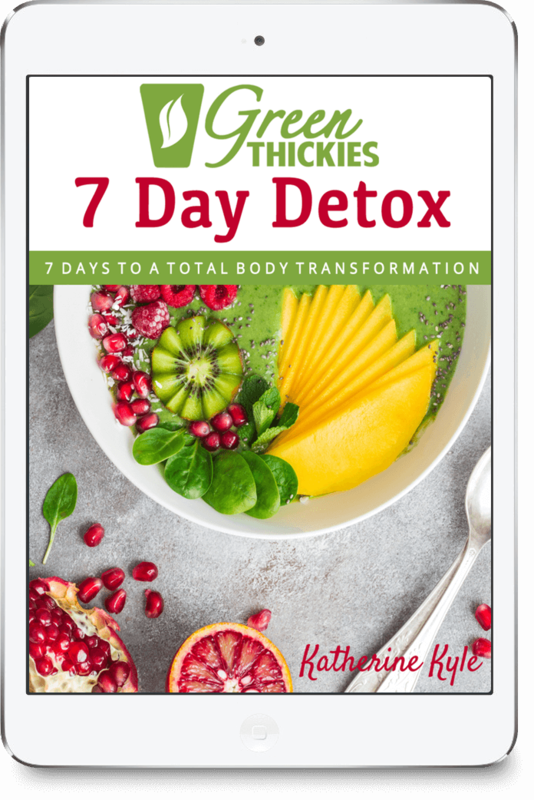 Along the same lines of green thickies, you can’t actually taste the kale at all. All you can taste is delicious sweet chocolate caramel crunchiness. 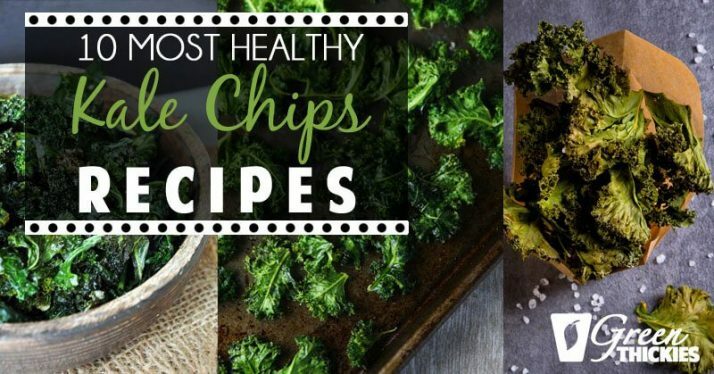 Once you taste one of these sweet kale chips you won’t be able to stop. 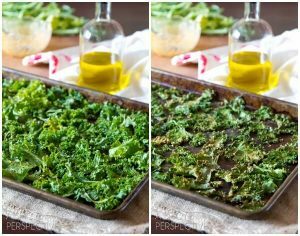 These crunchy spicy kale chips are crunch, and then melt in your mouth delicious. 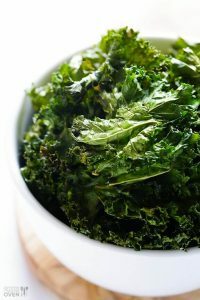 These sea salt and vinegar kale chips are a healthy and delicious alternative to the potato chip version! Instead of the usual salted kale chip we decided to put the thai-peanut flavours to the test and make spicy peanut kale chips! Ever since making that Thai Peanut Soup, I just can’t get enough of this flavour combination. These Kale Chips with Spicy Peanut Sauce are a nice change of pace from regular kale chips.